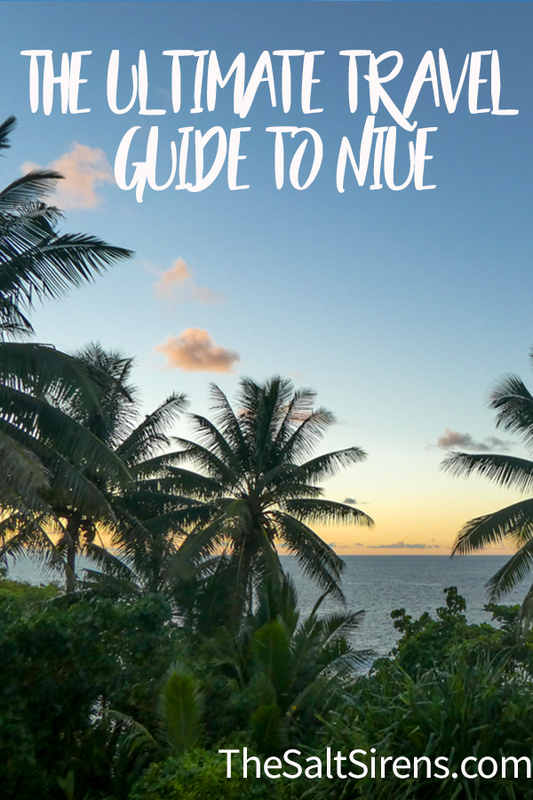 The best time to visit Niue? 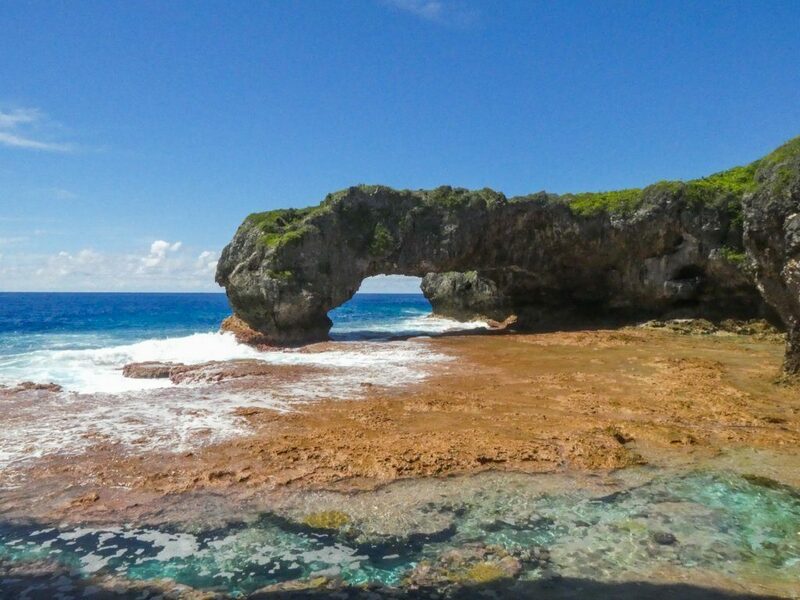 Niue is appropriately nicknamed “The Rock” and as you can probably deduce from its nickname, is a little island in the middle of the Pacific Ocean, just a three and a half hour flight from Auckland. Since it’s so remote, Niue is also one of the least-visited destinations in the Pacific, and you’ll find incredible diving with more than 80-meters visibility and get a look at the thriving reef life. 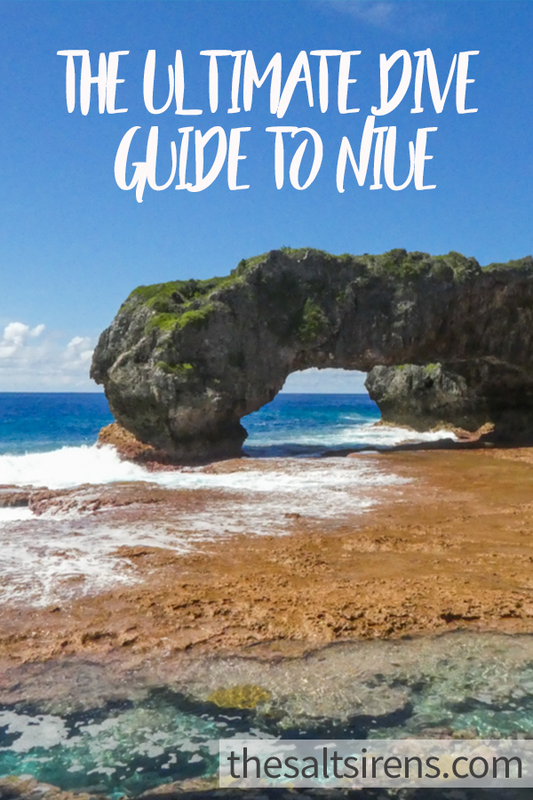 In Niue, you can watch whales migrate by the rocky coastline, hike through a series of caves, snorkel at the many pools, or go on a cycling adventure around the island. 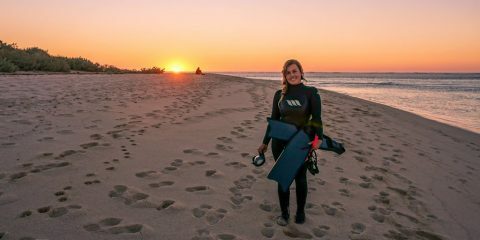 It’s the ultimate destination for adventure travelers with a serious addiction to spending time in the water. 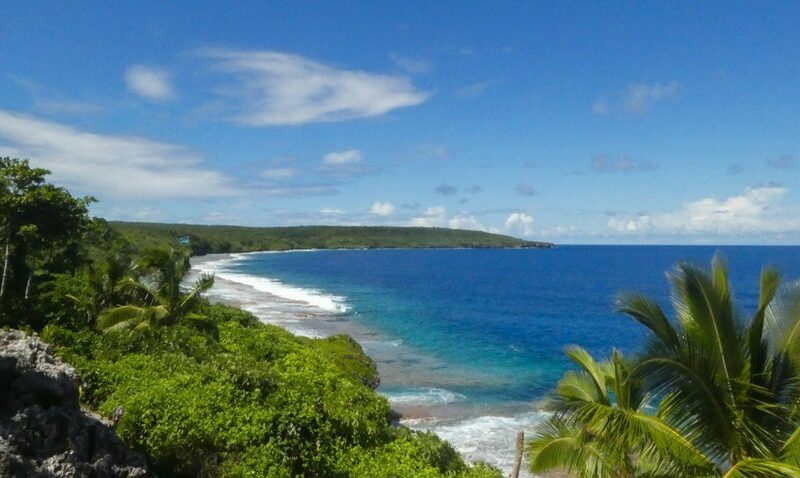 The best time to visit Niue is between May and November, when you’re likely to experience the best weather and diving. December to April is cyclone season and many shops, resorts, and dive operators are closed. Scenic Matavi Resort is a luxury resort with many types of rooms available ranging from studio apartments to double-bed rooms to suit two or four people. Rooms come with a LCD TV, free wifi, and air conditioning. 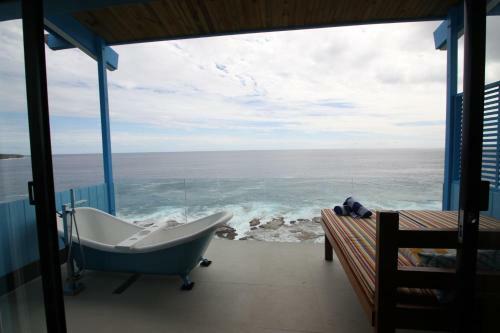 Most importantly, all rooms feature a balcony with ocean views. Scenic Matavi Resort also hosts two swimming pools, a rooftop terrace, and bar area. 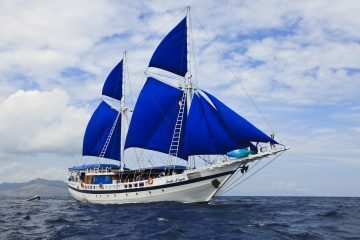 The resort can arrange for all types of whale watching, diving, hiking, and cultural tours. Just a three-minute walk from a sandy beach, Namukulu Cottages is where guests can enjoy being so close to Palaha Cave, Limu Pools (ideal for snorkeling), and relax in the property’s pool area. It’s an ideal spot for families and couples looking for privacy. Namukulu Cottages offers standalone cottages each complete with a kitchenette, common area, and flat-screen TV. Airport transfer and wifi is included in your stay. 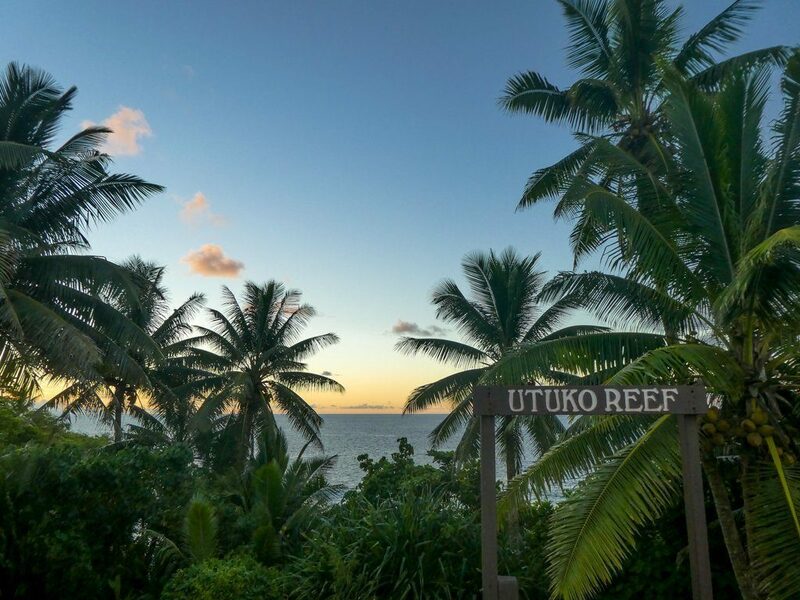 Lau’s Getaway is a homestay run by Avi and Lau, a pair of locals who are passionate about sharing the charm of Niue with their guests. The two standalone villas are equipped with a kitchen, dining area, and flat-screen TV. Visitors are also greeted with a bottle of wine, and ingredients for a basic breakfast. The property is surrounded by papaya, banana leaf, and plumeria trees and each villa overlooks the ocean. You can enjoy snorkeling at the beach in front of the villas, lounging on the balcony daybed, or soaking in the outdoor tub. 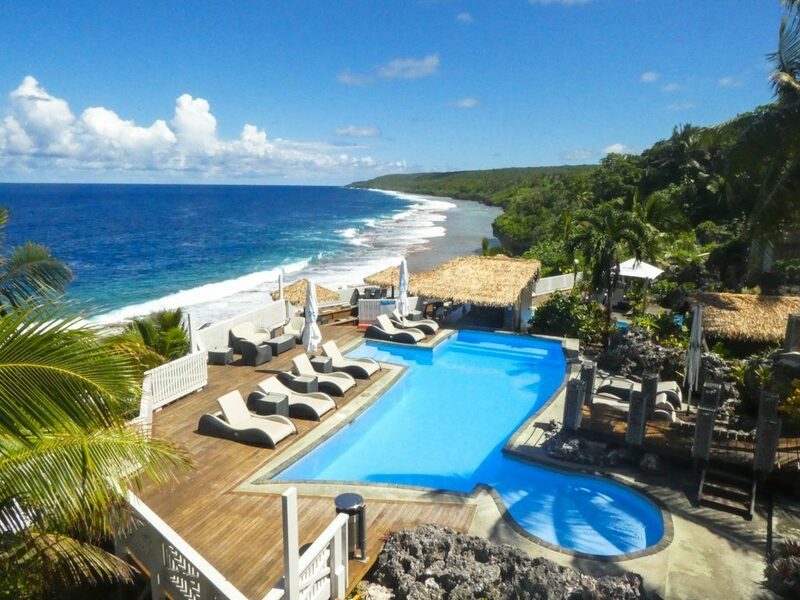 Lau’s getaway is one of the most unique accommodation options in Niue and sure to be a tropical retreat. 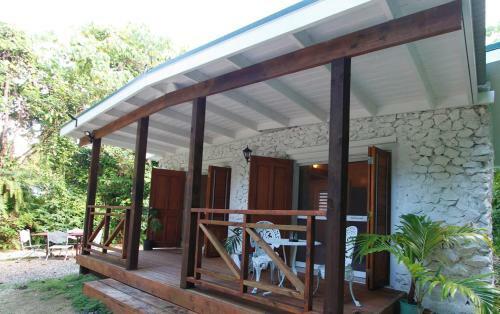 Just outside of Alofi’s main hub, Stone Villas are standalone villas tucked away in the jungle. Each spacious villa is complete with a kitchen, laundry area, dining area, and living room with flat-screen TV. It’s a wonderful retreat for those who want the experience of being close to the action without the noise. Guests will receive breakfast ingredients and a bottle of wine on arrival. Each villa comes with a complimentary car rental. 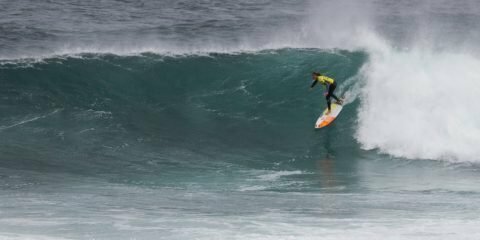 Finding a cheap flight to Niue can be a bit of a challenge as there are only two nonstop flights from Auckland twice per week. Once you’re in Niue, the best way to get around is via rental car. The road around Niue is 65 kilometers from start to finish and most of it is sealed. There is also a rental shuttle that transports travelers from the resort area to the downtown area of Alofi, where most restaurants are located. 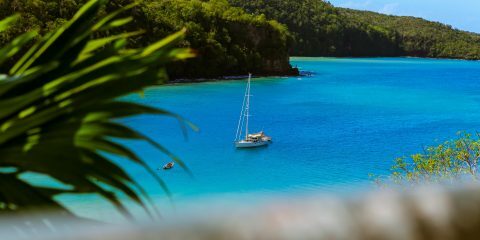 Niue Yacht Club: Become a member for $20 and enjoy harbor-side drinks. Jenna’s Restaurant: Book your Tuesday night buffet dinner in advance to experience an energetic atmosphere, local dance performances, and international cuisine. Pacific Way Bar: One of the liveliest spots in town with regular bingo, karaoke, and live performance nights. 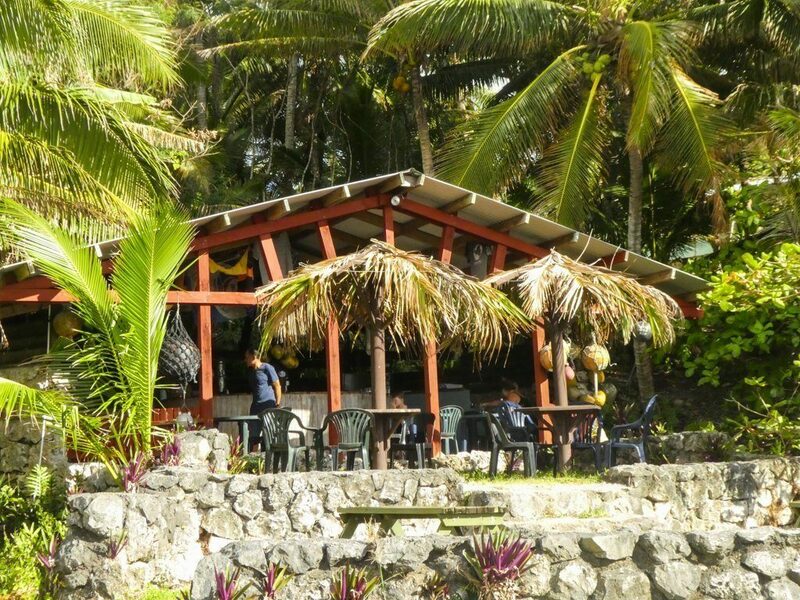 Washaway Café: This cafe is a popular spot on Sundays when the rest of Niue is closed. Cold beers, burgers, and the cafe relies on an honesty system where you simply pay your fair share. 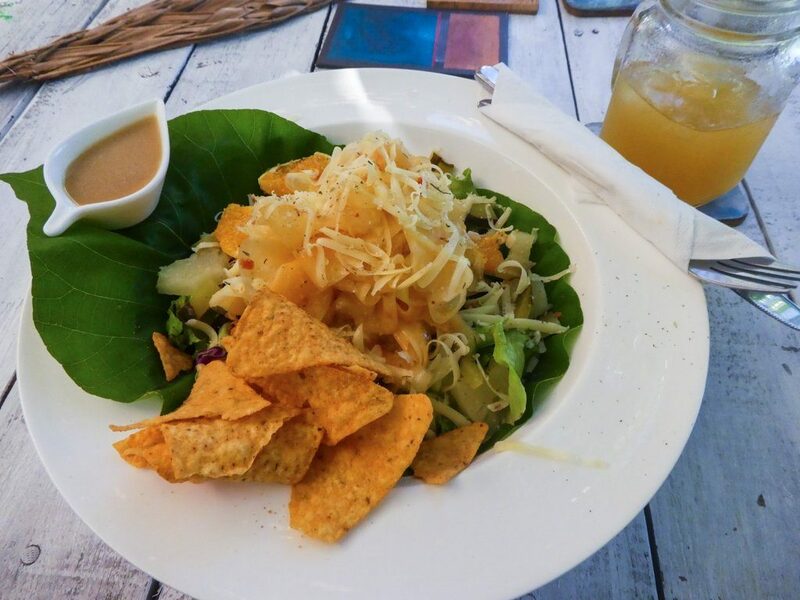 Hio Café and Bar: All meals are served with an ocean view at Hio where you can try international and Niuean food with most produce sourced locally. Katuali Coffee House: Get your caffeine fix at this little cafe that also has pastries, bagels, and fresh sandwiches. Falala Fa Café and Bar: Fresh seafood and salad dishes. Locals love the coconut pie! Crazy Uga Café and Bar: Ocean views, incredible coffee, and a top choice for breakfast and lunch. Kai Ika Gourmet Cuisine: A Niuean take on Japanese fare and NYC style pizza (a strange mix but they make it work) with occasional live music from the family members that own the restaurant. 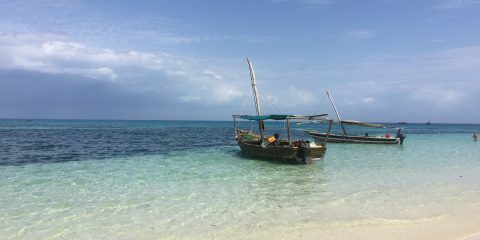 Snorkel, kayak, and standup paddleboard around the reefs. Tour the caves. 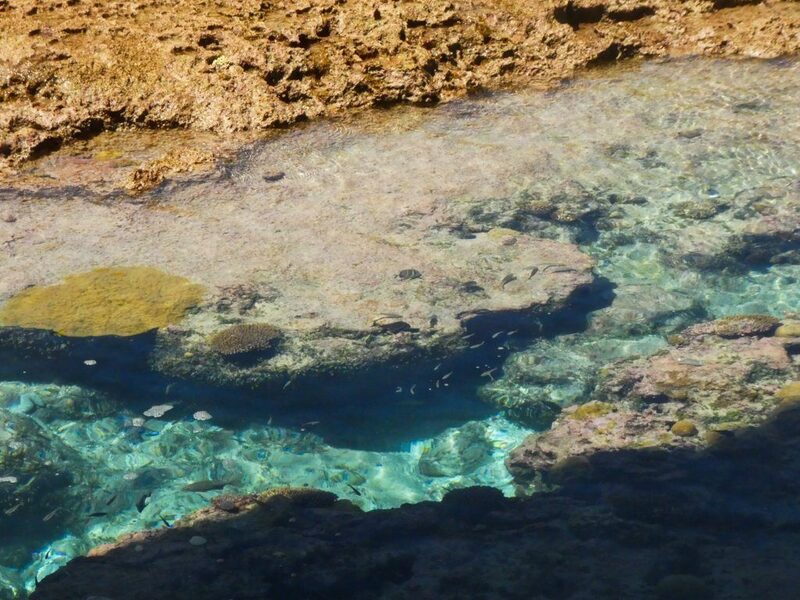 There are many caves around Niue with watering holes and snorkeling areas inside/near them. Go mini-golfing at Vaiolama Cafe: Aim is everything at this minigolf course perched 30 meters above the sea. Enjoy a relaxing massage with Maulu Massage, at Namukulu Day Spa, or at Tui Na Clinic. Visit the Hikulagi Sculpture Park: This sculpture park is constantly changing with new features and art pieces being added regularly. Tourists are also encouraged to add a piece of artwork of their own. Admire Opaahi: Captain Cook attempted to land his ship at this foreboding spot — see why he turned back. Tour Taue I Fupiu, an ancient fortress that was used to protect and shelter Peniamina, the Niuean who brought Christianity to Niue. Hike to a swimming spot like Avatele Beach, Hio Beach, Limu Pools, and Utuko. Capital city of Niue is Alofi and Niue has a population of just 1,600 people. Sunday is a day of worship in Niue. Travelers are asked to dress modestly and avoid swimming or sightseeing near churches on Sunday. Boating, fishing, and diving is no allowed on Sundays in Niue. There are no ATMs on Niue. The currency used is New Zealand Dollars (NZD) and you can only pull out cash at Kiwibank or at a handful of shops. Cash is the preferred (or only) method of payment at most shops and restaurants. The phone network is Telecom Niue and you can purchase a SIM card at Telecom Niue in Alofi. The tap water is safe to drink in Niue. 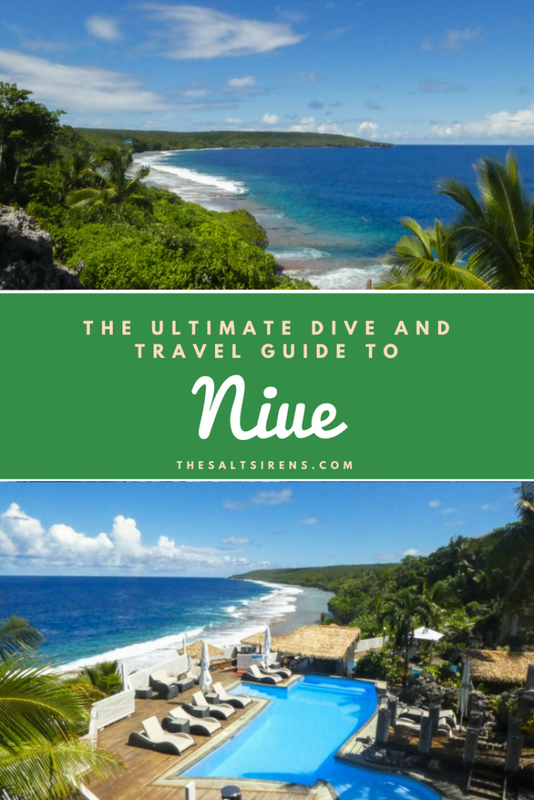 Niue is a scuba diver’s paradise with visibility that nearly always tops 40 meters and often spans well beyond that. People often compare diving in Niue to flying. From the surface of the ocean, you can often see clear down to the seabed. This is because Niue is primarily made of limestone and lacks sediment like sand or mud. There are many dive sites to choose from, though these are our favorites. The best time to dive in Niue is between March to November, outside of cyclone season. Humpback whales migrate along Niue from July to October and can be seen from nearly every vantage point in Niue. Visibility is seemingly endless in many dive sites of Niue, where you can expect to see tropical reef fish like parrotfish, sea snakes, anemone fish, sea turtles, and much more. 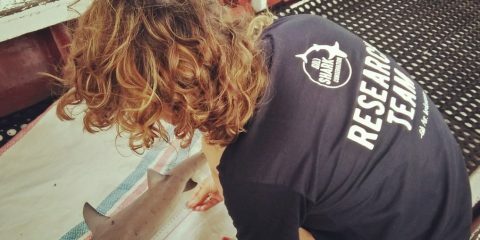 Since the marine life around Niue is relatively undisturbed, reef fish grow to be much larger than those in other more populous Pacific Islands, where the reefs are stressed from overfishing. The waters surrounding Niue are also home to fish like mahi mahi, sailfish, yellowfin tuna, wahoo, marlin, barracuda, skipjack, and giant trevally. Niue is also one of the only places where you can swim with Humpback whales. 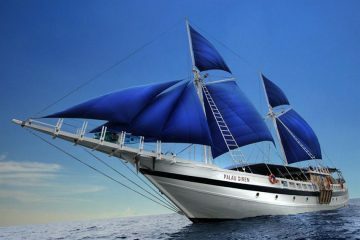 Buccaneer Adventures Niue Dive: Offers both PADI and SSI courses as well as guided dive trips. 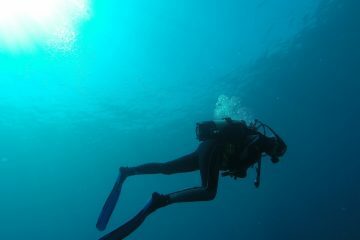 Freediving courses are occasionally available. Buccaneer Adventures also offers whale watching trips (including swimming with whales), standup paddleboard rentals, kayak rentals, glass bottom boat tours, bike rentals, and even has a reef-watch kids club for children to participate in while learning about coral reefs. 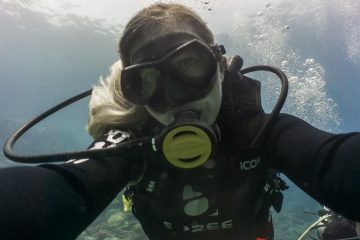 Magical Niue Sea Adventures: A small dive shop offering PADI courses and guided scuba dives. 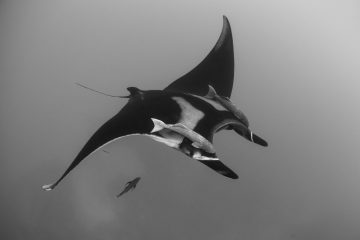 They also offer snorkeling tours, rides on underwater scooters, and whale watching trips. 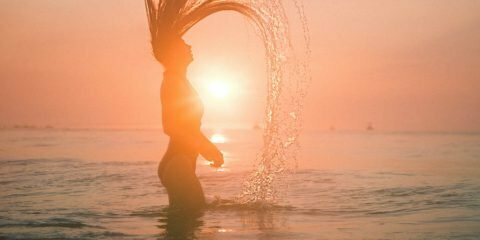 The Salt Sirens is a participant in the Booking.com and Agoda affiliate programs, affiliate advertising programs designed to provide a means for us to earn fees by linking to our affiliate partners.